Just engaged and starting your wedding planning in the Bahamas? 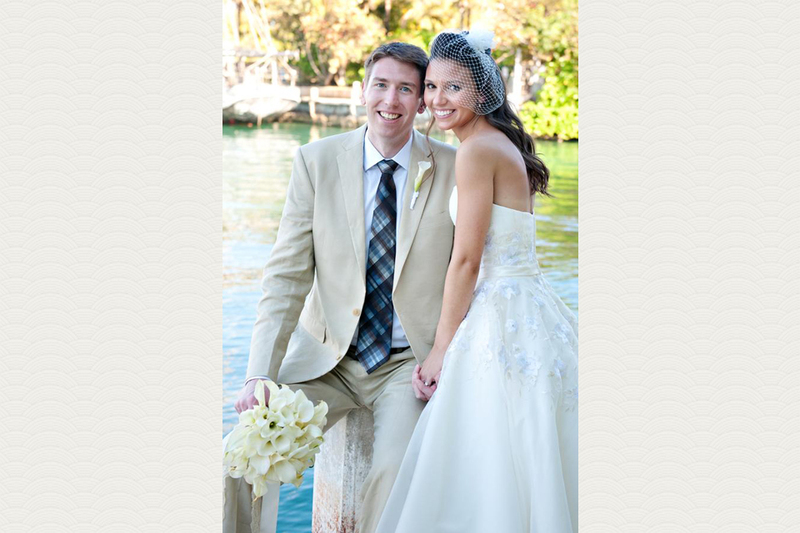 Bahamas wedding planning includes several phases. Most weddings are planned one year prior to event date. 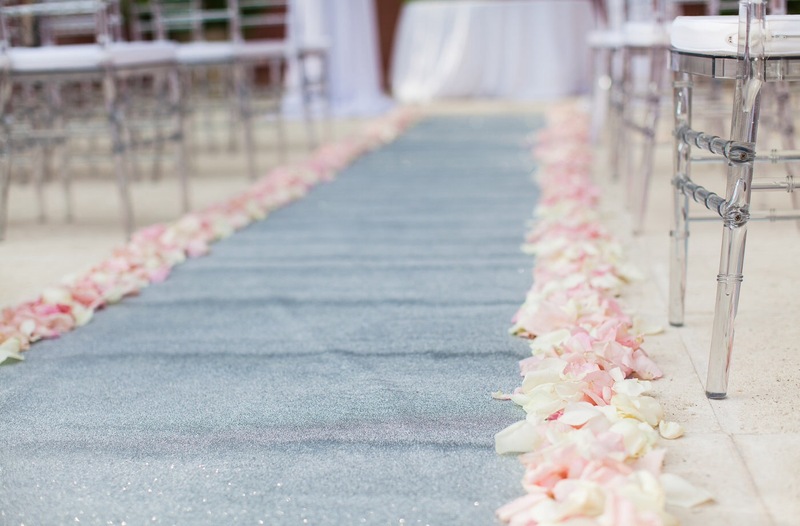 With this being engagement season and many couples beginning to organize a wedding, we share with you key items to get your organization started. Photo by | Dolce Photography. Photo by | Erik Mosvold Photography. Note: All religious and civil ceremonies performed by Bahamian marriage officers are legal in the US and elsewhere. Photo by | Donna Von Bruening. The Bahamas Ministry of Tourism is a helpful resource for your wedding planning in the Bahamas research. 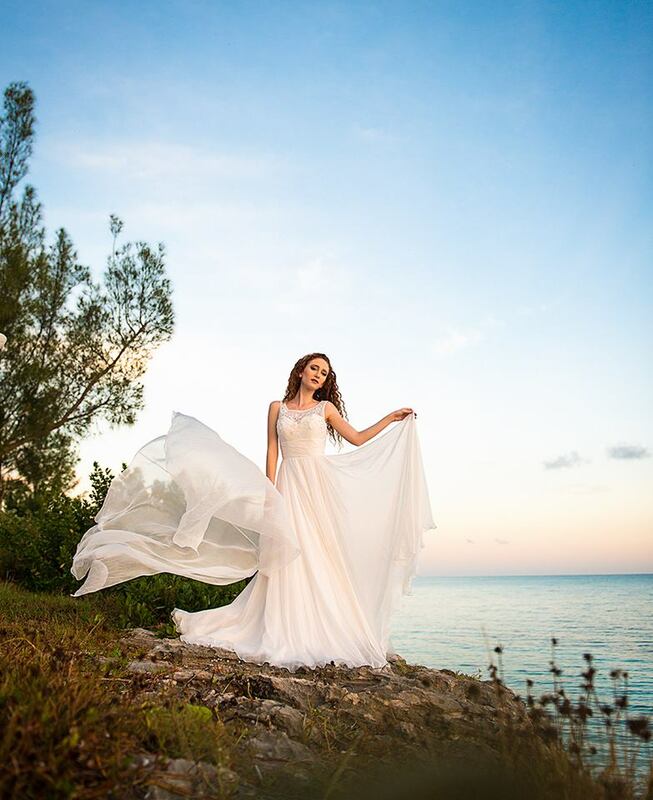 Contact us today to begin planning your Bahamas wedding.